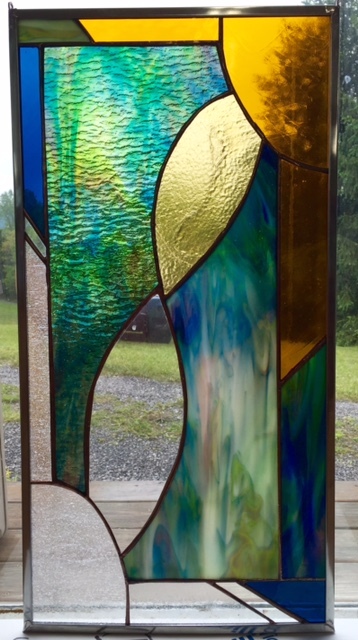 Something new is always happening at the Alderson Artisans Gallery! Opening Show for the work of Bruce & Jeanne Brenneman April 26, 2019 at 6:30 PM. ​Summer and Fall Class Schedule 2018: Visit again as we will offer more classes! 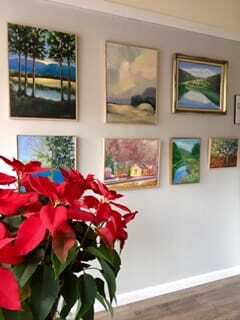 Please sign up at the Gallery or contact us here. Scholarships are available for all classes. Please inquire. We thank the Hollowell Foundation for supporting our classes! 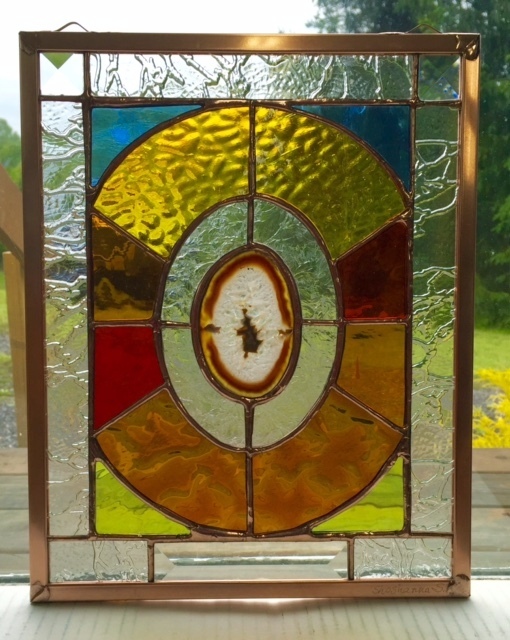 Stained Glass for Beginners - Taught by Jo Perez Dark Hollow Studio $100.00 fee. 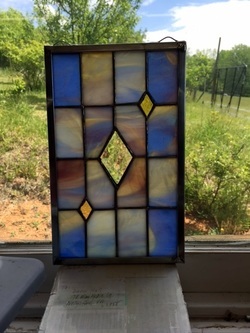 Stained Glass Class B - Taught by Jo Perez Dark Hollow Studio $100.00 fee. 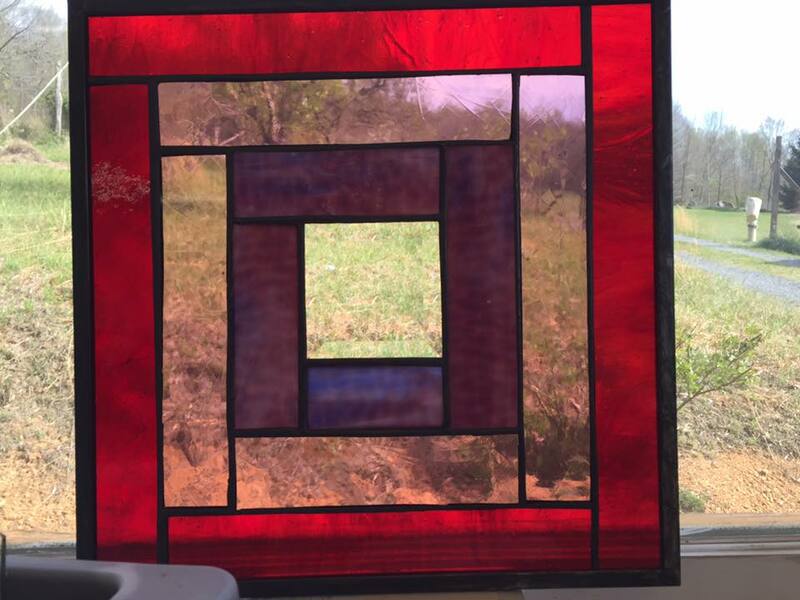 Stained Glass Class C - Taught by Jo Perez Dark Hollow Studio $100.00 fee. Previous experience recommended. Thanks to a grant from the West Virginia Department of Culture and History, we have been able to obtain replacement display equipment for flood recovery! Announcing the grand re-opening! November 25, 2016 from 6-9 PM! The gallery will again be open to the public with a beautifully renovated space and a fresh display of new art and handmade crafts! We are opening just in time for holiday shopping. Please support local art and buy handmade! The Gallery is under renovation and it will be beautiful! We are tearing out walls, putting up new drywall, lighting, electrical and display! A new coat of paint inside and outside and some new doors will welcome visitors! We will have new flooring and a new restroom too, all handicapped accessible! Our 2016 spring fundraiser was a success! We made our goal of $3,000.00!